This is a wonderful area for garden visits (Ephrussi, Hanbury, Val Rahmeh, Serre de la Madone and many more) and for admiring the famous museums and monuments in Nice, Antibes and all along the Riviera. Marked trails straight out of the front door lead to fantastic walks into the hills and mountains behind. The famous Vallée des Merveilles is an hour away by car. Excellent skiing in season: Limone one hour by car or train, Valberg, Auron and Isola 2000 under two hours' drive. Exceptional Monte Carlo Golf Club at La Turbie with stunning views - and another, less famous, at Sanremo. For the less adventurous there are innumerable beaches, boating - or just looking at the views. 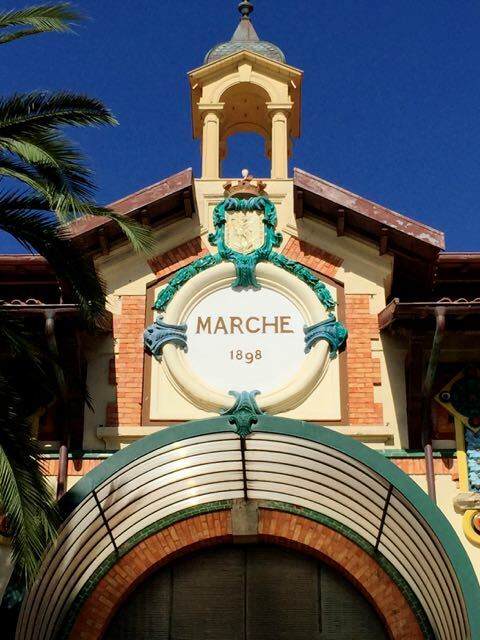 Shoppers will enjoy the famous mixed market in Ventimiglia on Fridays for leather goods, clothes, china etc. Menton Tennis Club (clay courts) is very elegant and not expensive. Booking essential. Canyoning is possible in the Roya valley (www.lesgeckos.eu). Grimaldi offers perfect tranquillity though it is close to the bright lights and beaches of both France and Italy. Before guests arrive, factsheets with more detailed local information, travel directions and other practical explanations will be sent. Menton: Le Mois des Jardins. Private gardens open to the public.